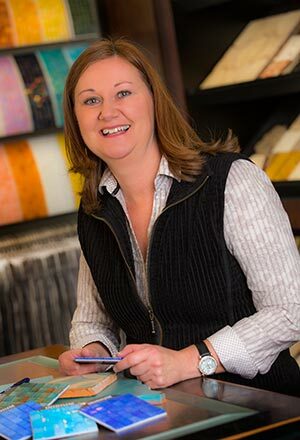 Interior Design is an art process to me - from problem solving to creating spaces with appropriate scale, color, and texture that truly enhance my customer's quality of life. Design happens! I take into consideration my customer's collections or inherited items and weave them into a beautiful overall design, making the space a true reflection of who they are. I bring positive energy to every home, no matter how big or small the project so that it becomes as unique as the person who lives there. When it comes to my design approach, it can be summed up as follows: your lifestyle, your dreams, your budget...made visual.